Hello lovelies, i hope you all are well. Today i am here to review few of Masarrat Misbah makeup products which they have launched recently. 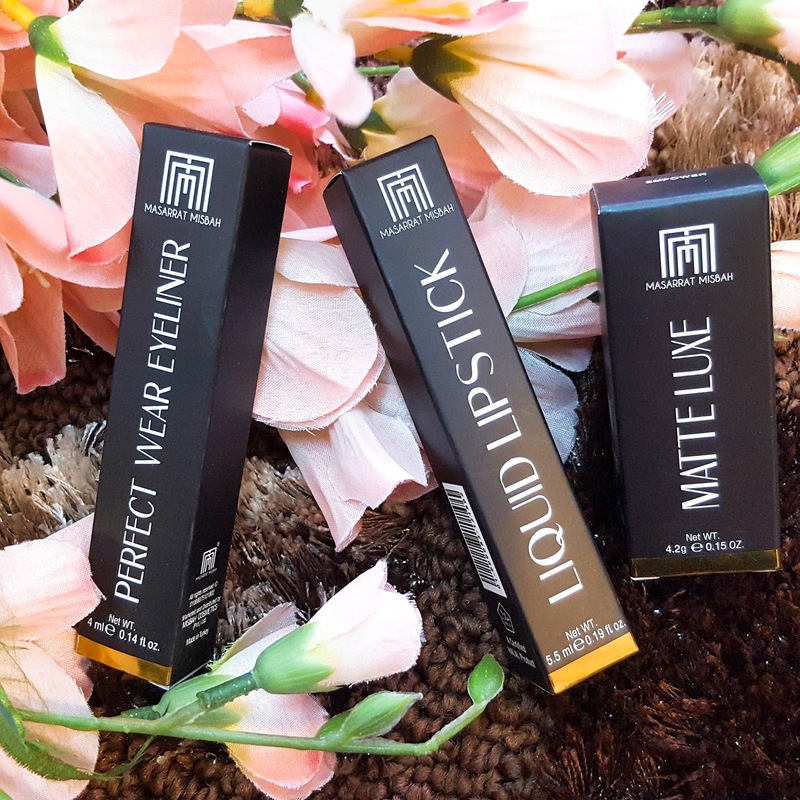 Masarat Misbah makeup is Pakistan’s first Halal certified makeup brand and they have recently added few new products to their line including eyeliner, new shades of liquid lipsticks and matte lipsticks. Masarrat Misbah Makeup team and Walnut PR were kind enough to send me their new products to try. They sent their products in a cute little black basket which i absolutely adore. 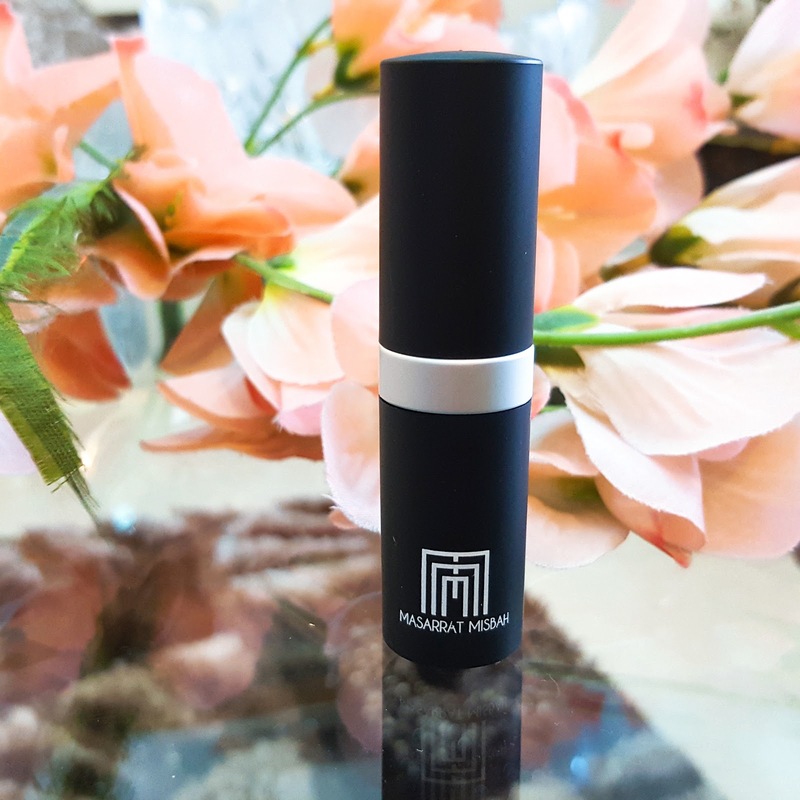 All the Masarrat Misbah makeup products comes in sleek black cardboard boxes which gives the products a very luxurious look. 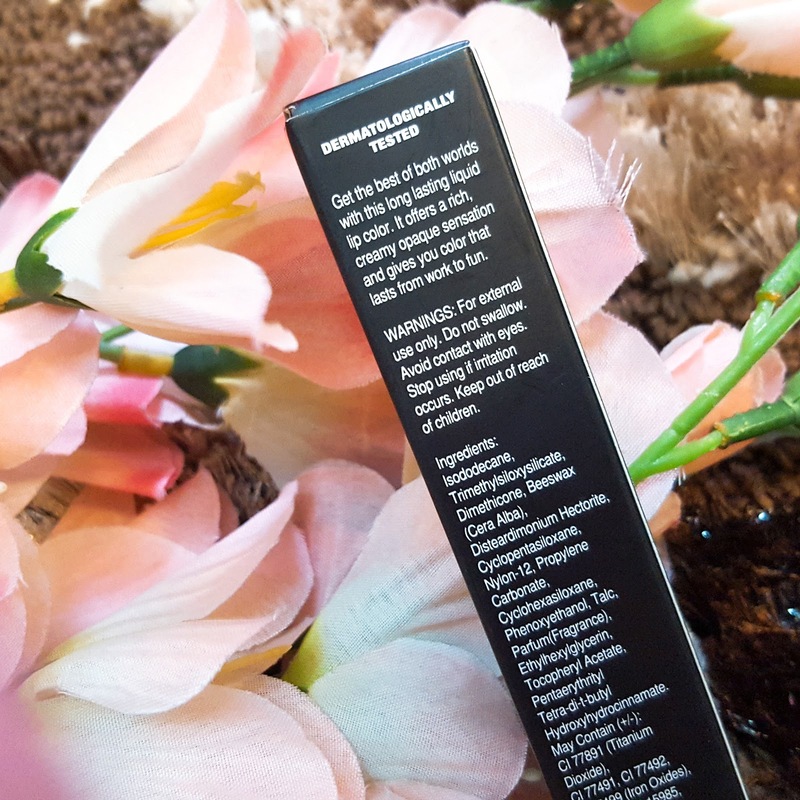 The best thing about the packaging of Masarrat Misbah Makeup products is that all ingredients are mentioned on the back side of the box. 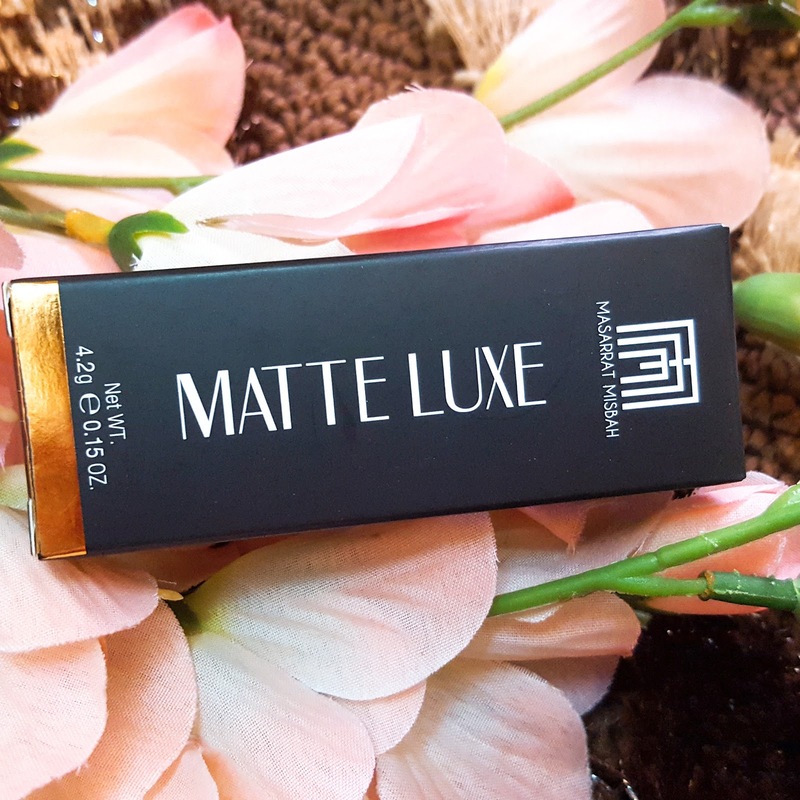 MM Matte Luxe lipsticks are recently launched by Masarrat Misbah Makeup brand. They are high quality super pigmented matte lipsticks and are available in 14 shades. The packaging of the Matte Lipsticks is sturdy and matte. I really like the silver and black combination which is giving these lipsticks a very luxurious look. Honestly speaking I am not a huge fan of matte lipsticks as my lips are very dry and whenever i remove any matte lipstick from my lips, they get even more drier than usual. 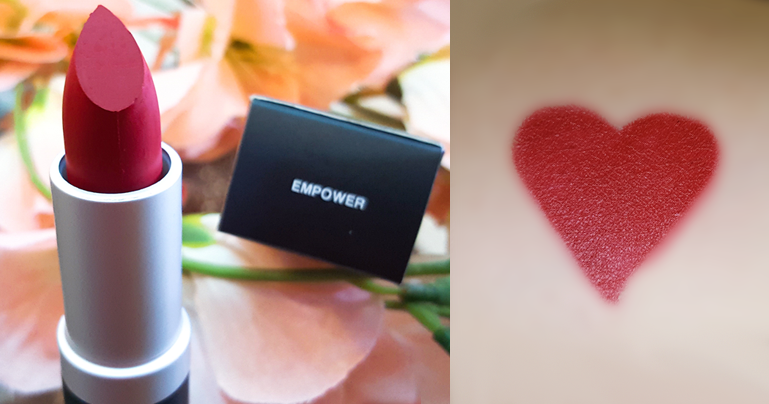 To my surprise MM Matte Luxe lipsticks are very nourishing because of the ingredients used in it such as Shea butter and Vitamin E.
The Matte Lipstick shade which i have received is Empower. It is a red shade with blue undertone. 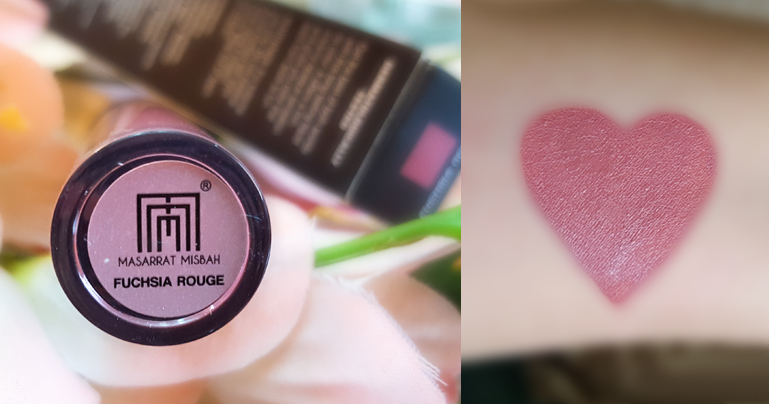 It is a perfect summer shade and i am absolutely loving it. 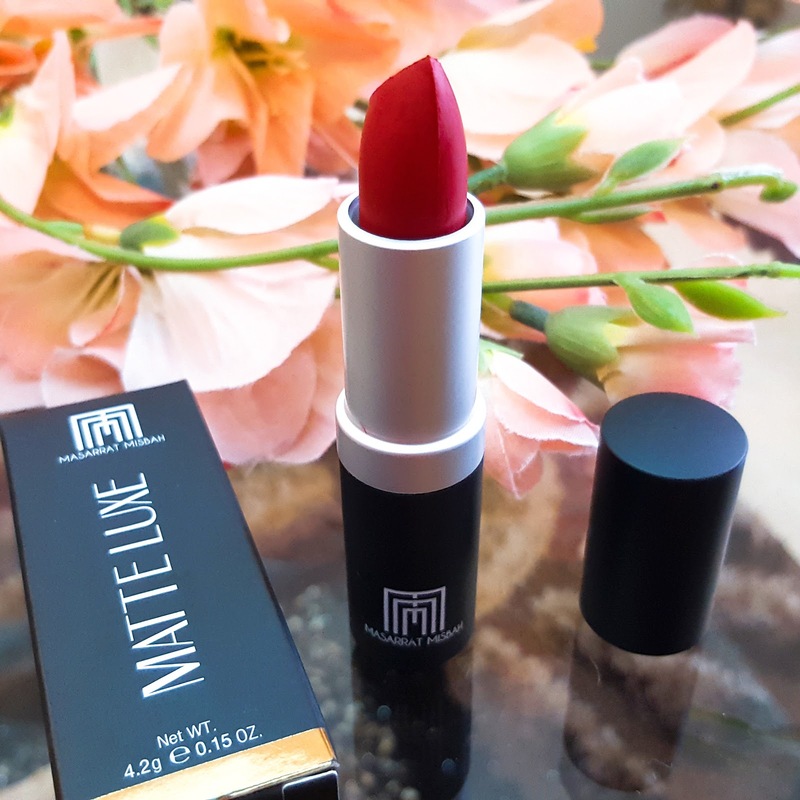 This matte lipstick is so pigmented that you can get the desired result in just one application. 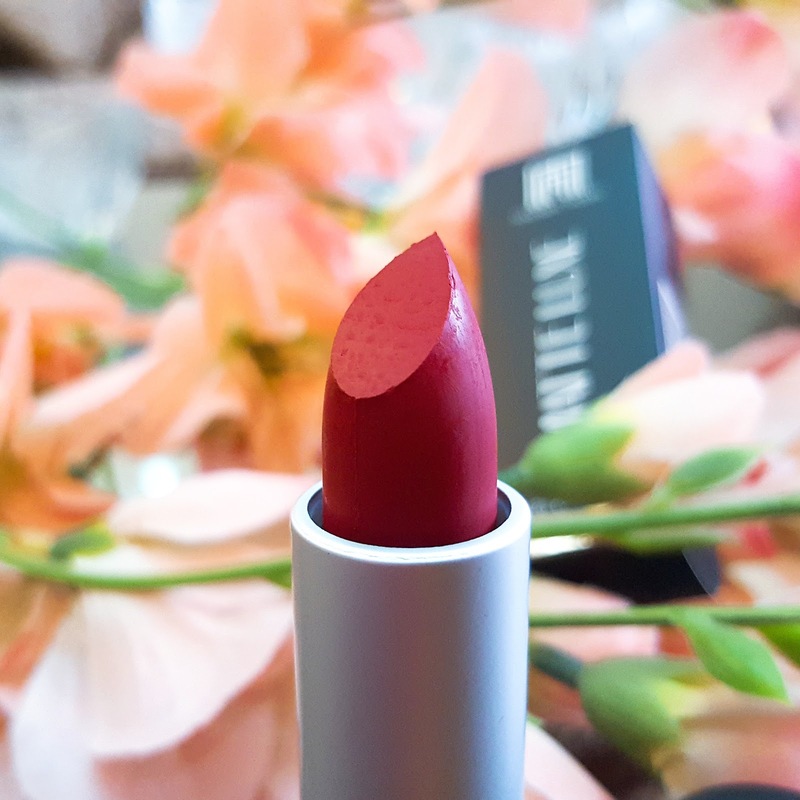 The formula of this matte lipstick is super creamy, it glides on the lips like butter! 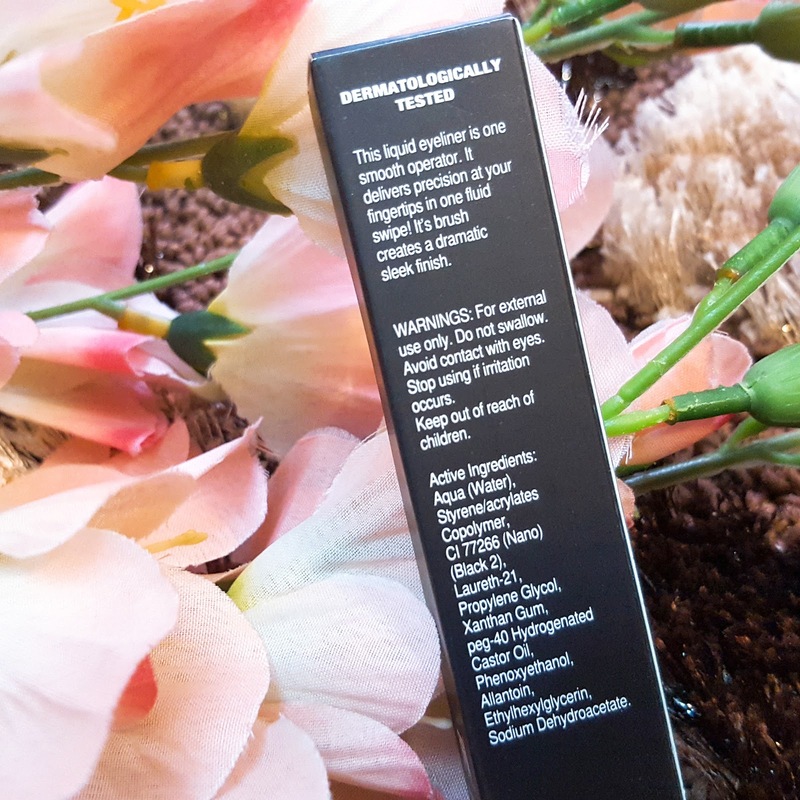 Obviously as the name of the product suggests the finishing of this matte lipstick is matte. 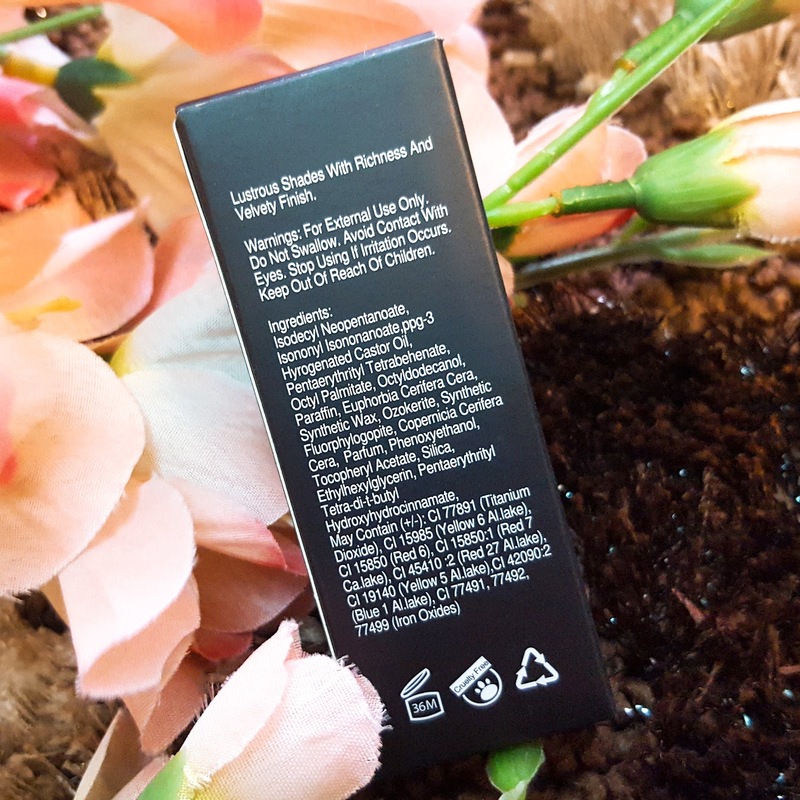 It is a very lightweight matte lipstick. I don't even feel it on my lips while wearing it. I am super impressed by the formula of this matte lipstick because my lips feel so soft even after I take the lipstick off. 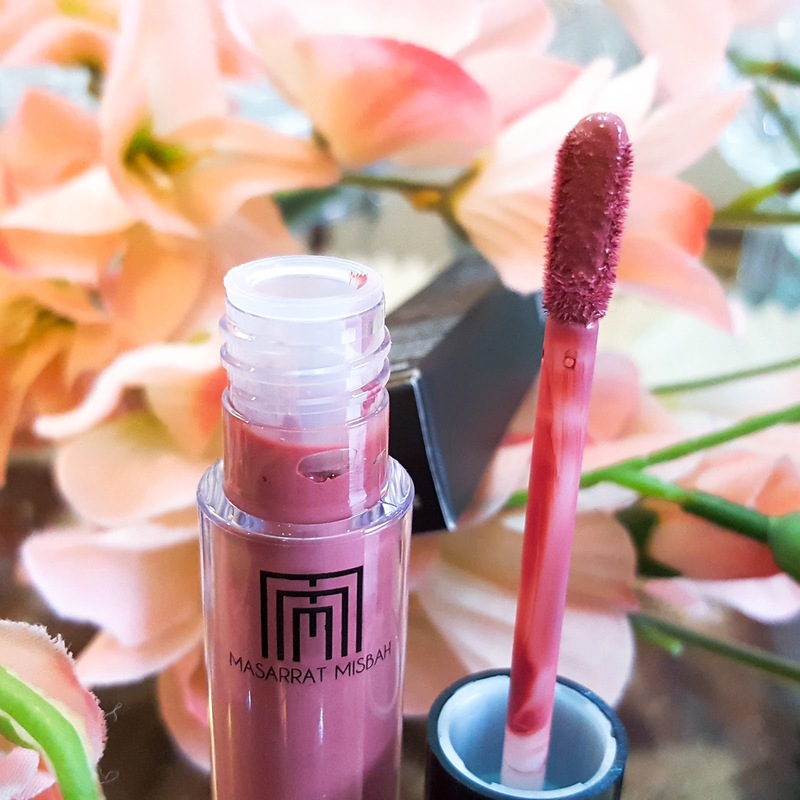 Masarrat Misbah Makeup brand has not just launched their Matte Luxe lipsticks but they have also recently launched three new shades in their liquid lipstick range. 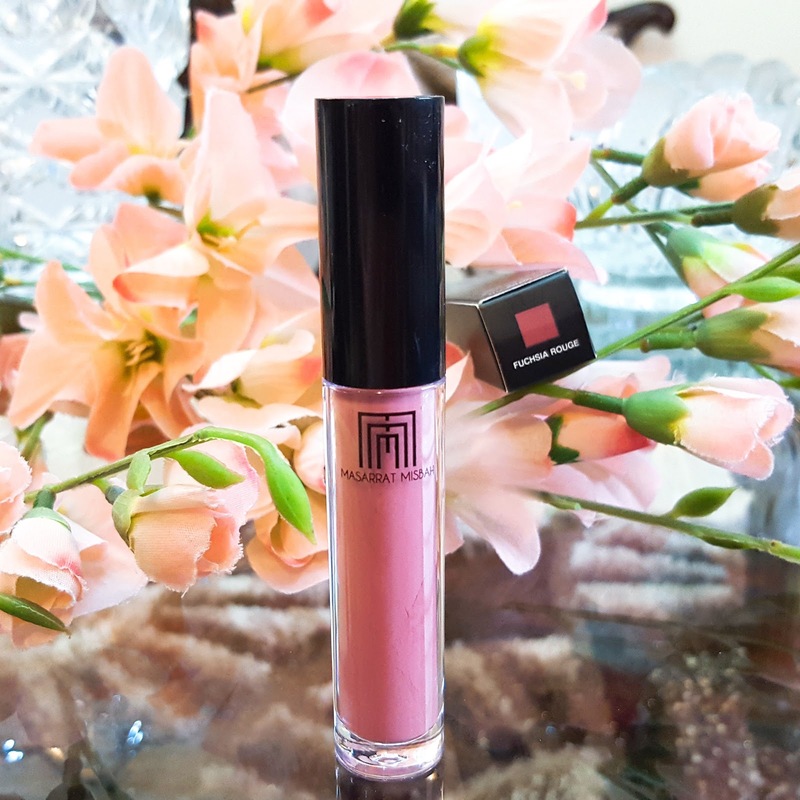 I haven't really tried MM Liquid lipsticks before so i was really excited when i received this liquid lipstick in my mail. The packaging of Masarrat Misbah liquid lipsticks is quite sturdy. The applicator of this liquid lipstick is in shape of a paddle. The applicator surely makes the application of the liquid lipstick easier. I received this liquid lipstick in shade Fuchsia Rouge and as the name suggests it is a fuchsia shade. The formula of this liquid lipstick is super creamy. 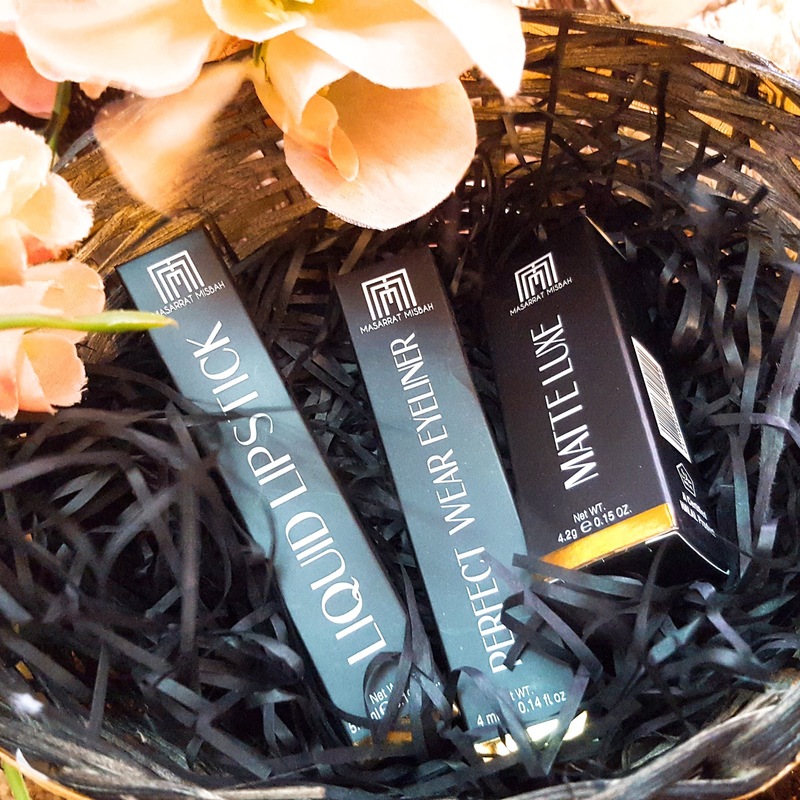 Just like the matte lipsticks these liquid lipsticks glide on the lips so easily as well. These liquid lipsticks are super pigmented and dries matte. When i am wearing this liquid lipstick it doesn't dry out my lips as many others actually do. The best thing about this liquid lipstick is that it is lightweight and doesn't feel uncomfortable on my lips at all. Lastly, this liquid lipstick is long-lasting. I have seriously worn this lipstick an entire day and it didn't budge. 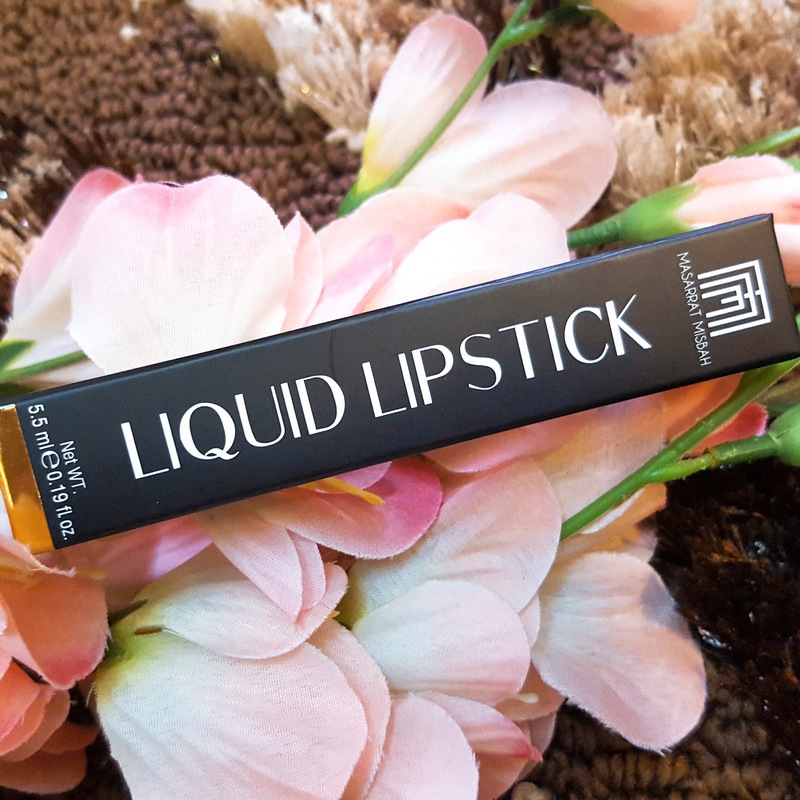 The formula of this liquid lipstick is such that you can build it up and it still won't be flaky. 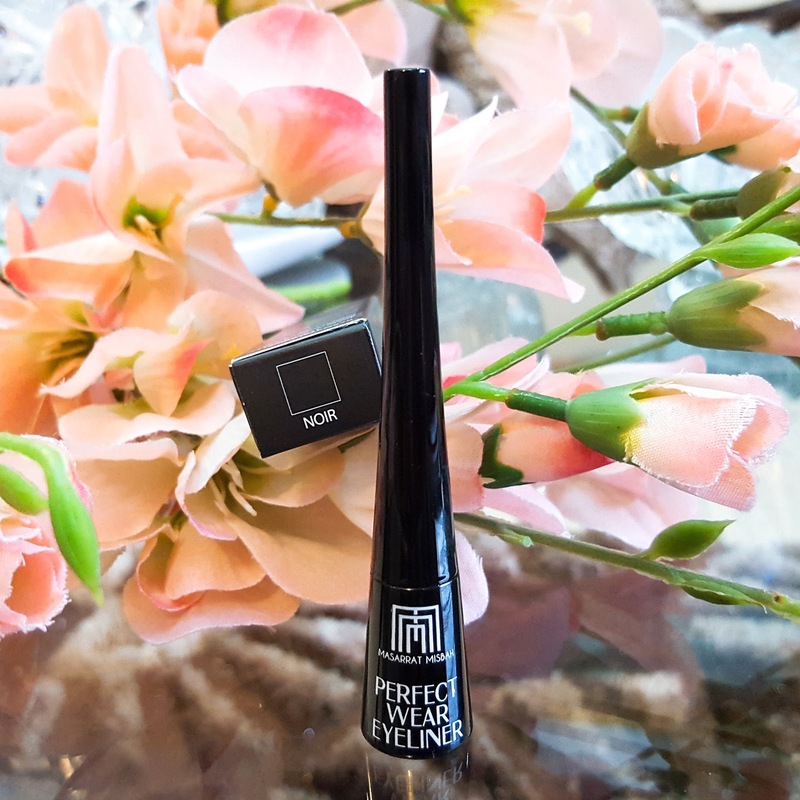 MM perfect wear eyeliner comes in two shades. 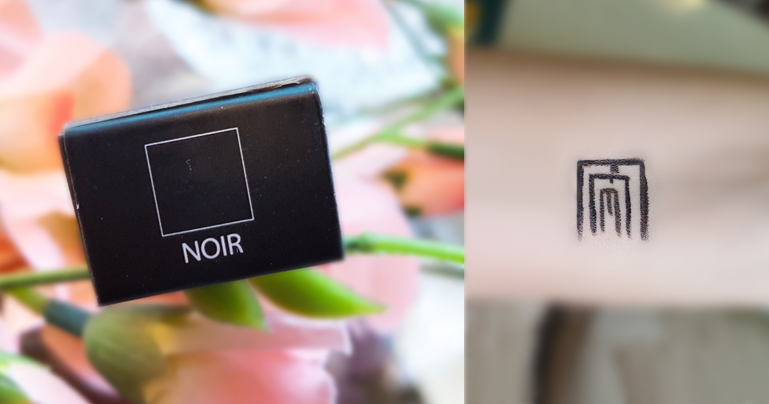 The one i am going to review is in shade Noir. 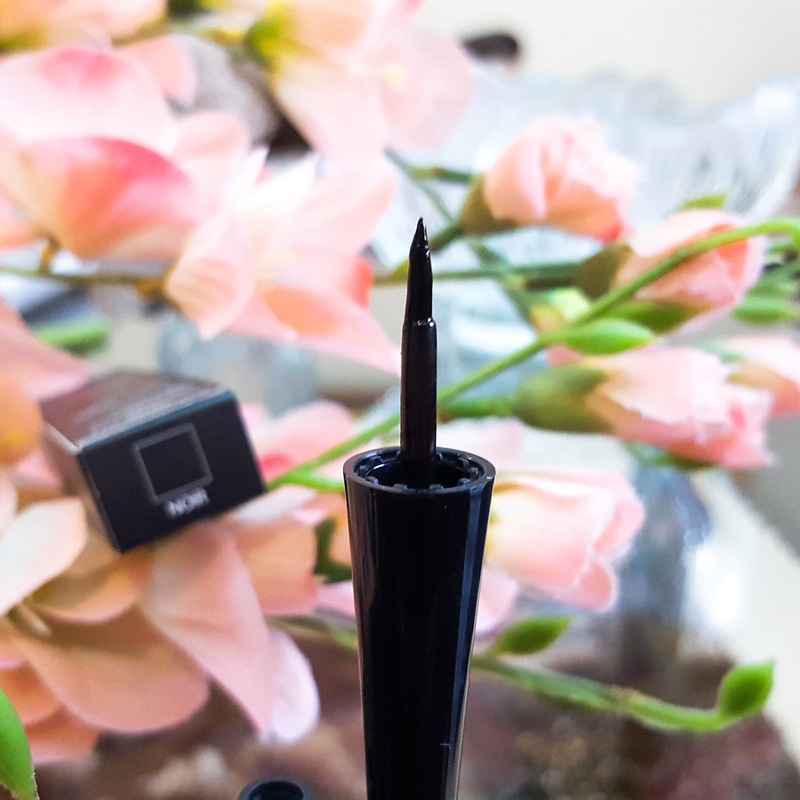 This eyeliner comes in a cute little black packaging. What i like the most about this eyeliner is its applicator. 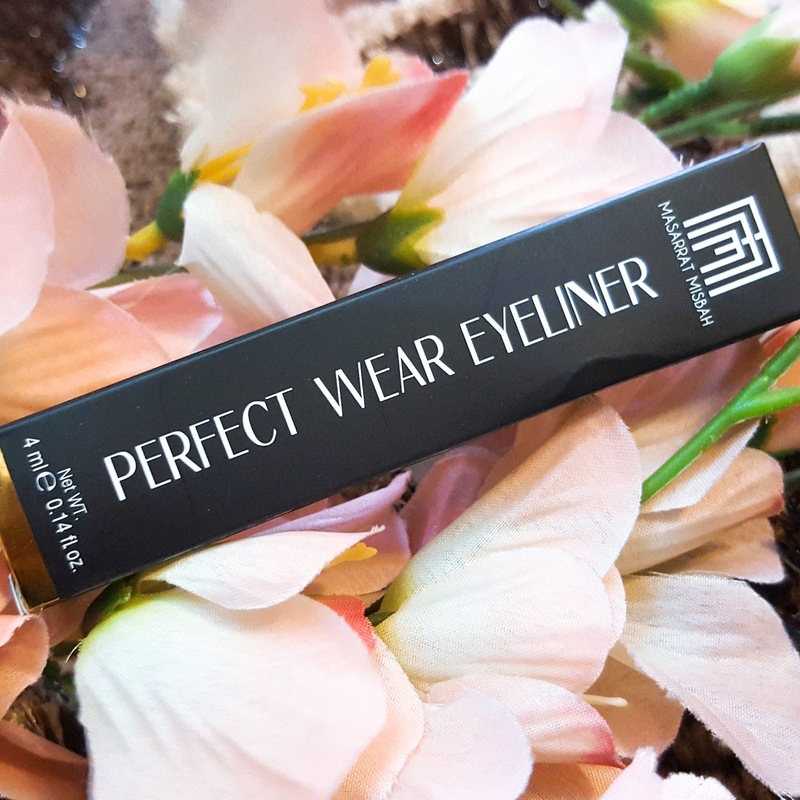 The applicator of this eyeliner has a sharp pointed tip which makes the application so much much easier. 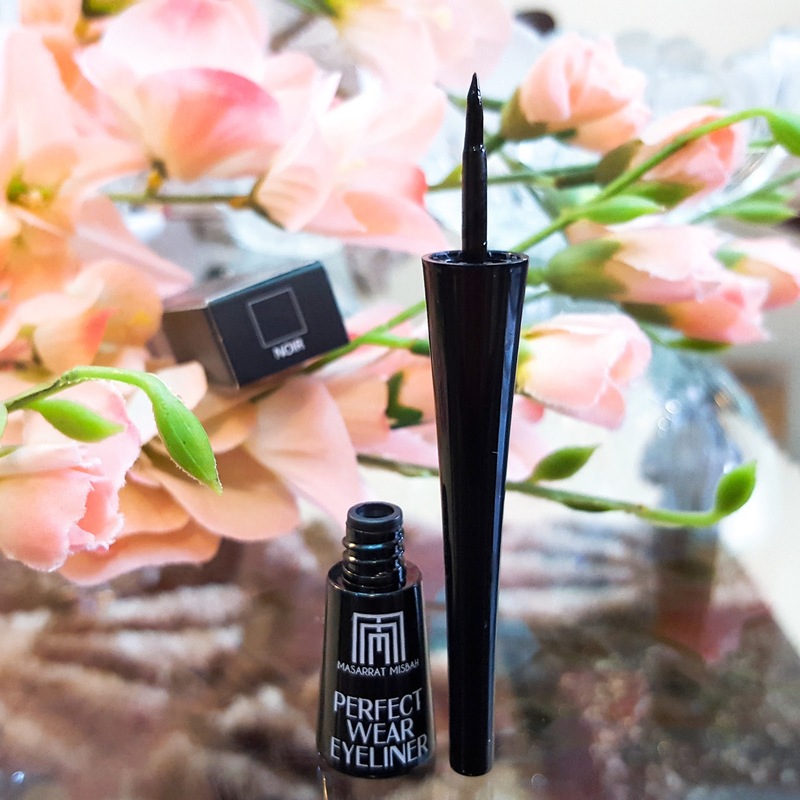 This eyeliner has a black shiny finish which looks absolutely stunning. It stays put for more than 5 hours. Though i have dry skin , my liner didn't become flaky at all. It doesn't really smudge easily either which is a plus point of this eyeliner. Lastly, this eyeliner dries quickly which means you don't have to wait hours n hours for it to dry. Overall i am super impressed with these three products. Masarrat Misbah Makeup product haven't disappointed me yet. So i would really recommend you guys to try out their products , i am sure you won't be disappointed as well. This is all for today, i hope you liked this post. Please leave your comments and suggestions in the comment box below and i would love to read them. Thankyou.